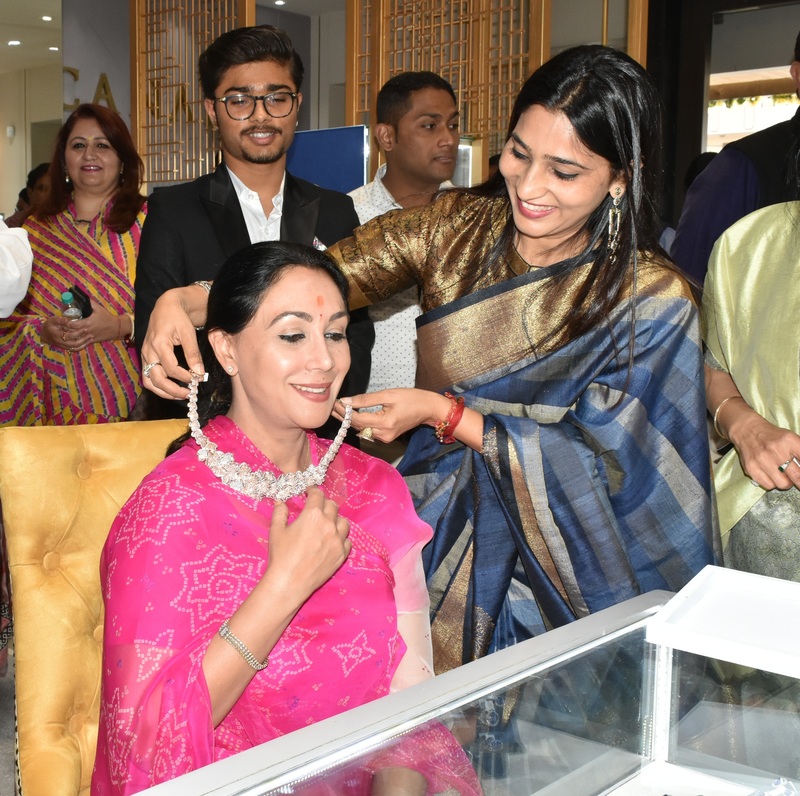 Ex-MLA Sawai Madhopur, Princess Diya Kumari inaugurated the first ever store for natural coloured diamonds – ‘Canarys’ in Jaipur. The one-of-its-kind jewellery retail boutique offers unique jewellery pieces made out of high-end natural coloured diamonds. Other than this, the store also stocks diamond jewellery, coloured stone diamond jewellery, diamond slices jewellery and other varieties of jewellery. The brand boasts of a premium clientele comprising of Bollywood celebrities, industrialists and jewellery connoisseurs. 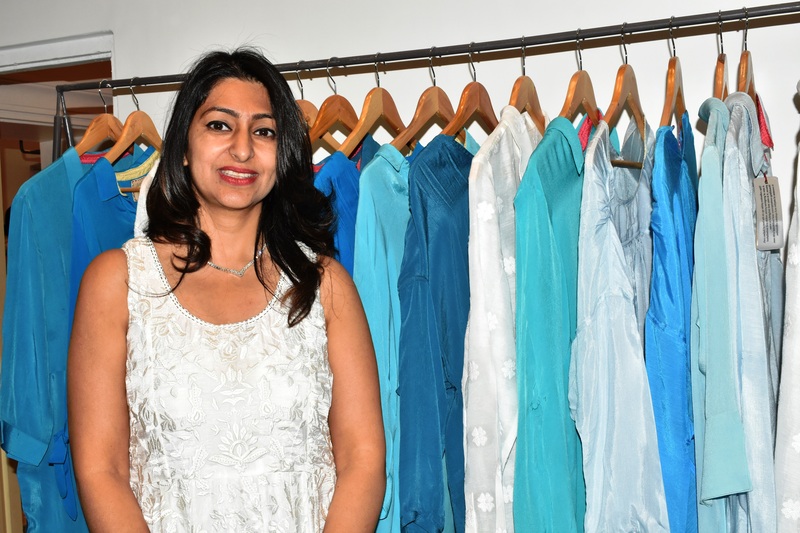 On the occasion, Princess Diya Kumari said that Jaipur has an aura of royalty. The people’s love for Jadau Kundan Jewellery and brilliantly faceted colourless diamonds is proof of that. The pilot store of ‘Canarys’ is indeed a privilege for this city as it makes available pink, yellow, green, and brown diamonds in smaller sizes for the larger audience. Visitors have the option of choosing from a variety of coloured diamonds in hues of pink, yellow, champagne green, cognac brown and fiery orange. The store has been especially designed keeping in mind the look and feel of ‘Canary’. The lounge area within the store allows guests to have personal consultative purchases and well as serious discussions beyond design. Not only this, customers also have buyback, upgrades and exchange facilities. 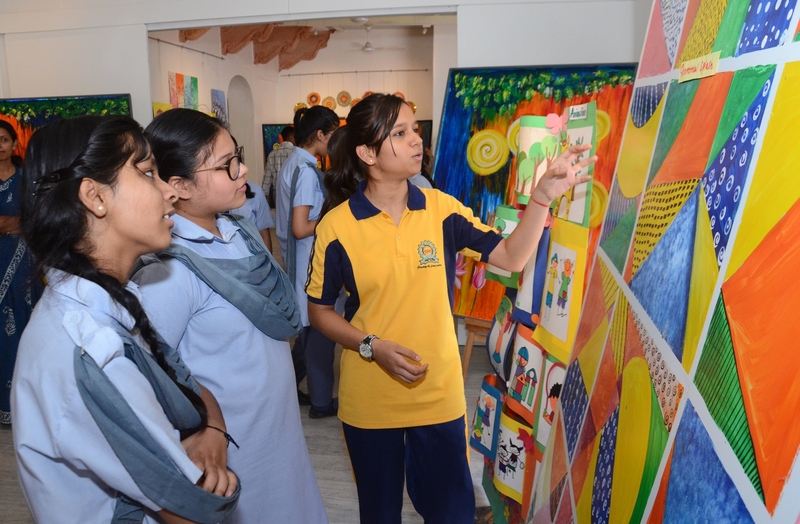 Present on the occasion were the who’s who of the city like politician Mohan Lal Gupta; Chairperson of FICCI FLO, Nitasha Chordia; fashion designers Aruna Singh and Hemant Ambwani among others.